Happy Monday y'all! 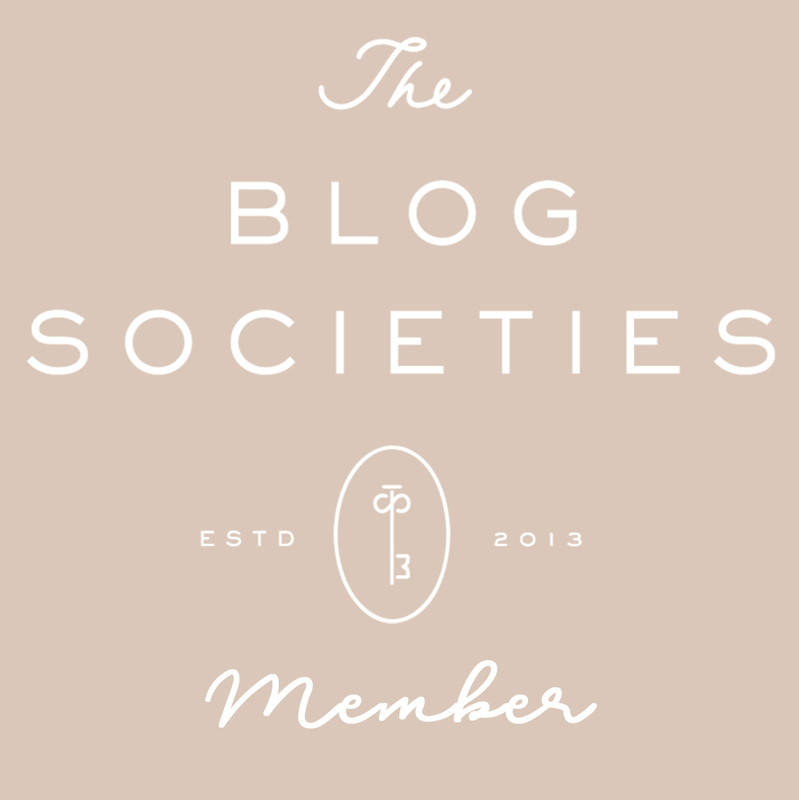 Anna here, from the life + style blog Live More Beautifully! So excited to be guest blogging for my sweet friend Jennifer today. It's that time of year again where maxi dresses become just as popular as lululemon yoga pants! While a few years ago you may have associated wearing long dresses for formal and dressy occasions, now a days it has been 100% acceptable and highly encouraged during spring and summer months. A long maxi dress can be elegant, classy and chic all at the same time! CAUTION though! You don't want to look frumpy. So its important to pick the right style for your body type and height. Pair it with the right accessories and you can go from sleek and classy to trendy and chic! Dressed down with simple jewels and sandals, like I have with this Shop Whimsy Maxi, gives off a casual summer look and is the perfect way to stay cool and comfortable at the beach or on vacation. Make a simple tweak to a maxi by adding heels and a blazer/ light weight cardigan making it appropriate for the office. Below I have rounded up some of my favorite maxis for you to shop. Enjoy and feel free to stop by and say hello sometime! Thanks so much for stopping by! 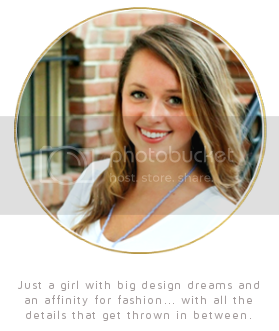 Be sure to check out Anna's blog :) Hope you enjoy the posts this week! Any advice for someone with a shorter physique trying to rock a maxi? Used to think it was just not in the cards for me at only 5'1!